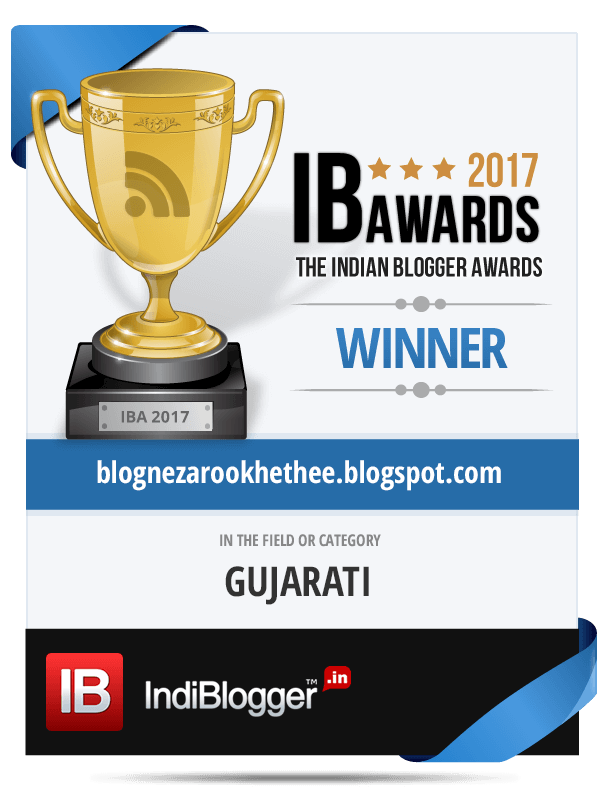 બ્લોગને ઝરૂખેથી...: Blog Ne Zarookhe Thee ... bags #IBA2017 award for Best Gujarati Blog !!! 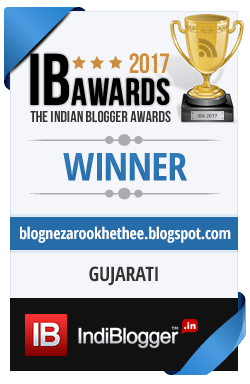 Blog Ne Zarookhe Thee ... bags #IBA2017 award for Best Gujarati Blog !! !